A young lady working for McCoy. Her role seems to be that of tricking girls and bringing them into a more vulnerable area so that they can easily be captured for his slave trade. Yuka easily falls for the ploy and is kidnapped by them. 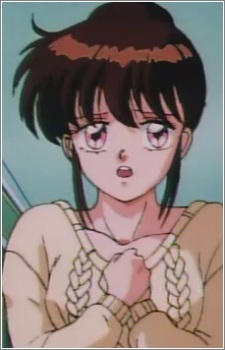 Sayaka is highly devoted to McCoy and appears to be involved with him, or just infatuated.